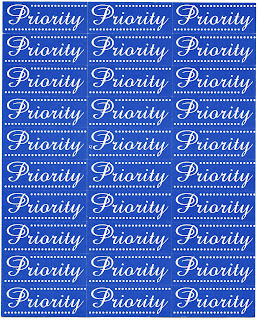 International Airmail And Priority Mail Labels: Another surprize today. As i mentioned in my previous post, another mail came from Åland. This mail was kindly sent by Åland post office!. 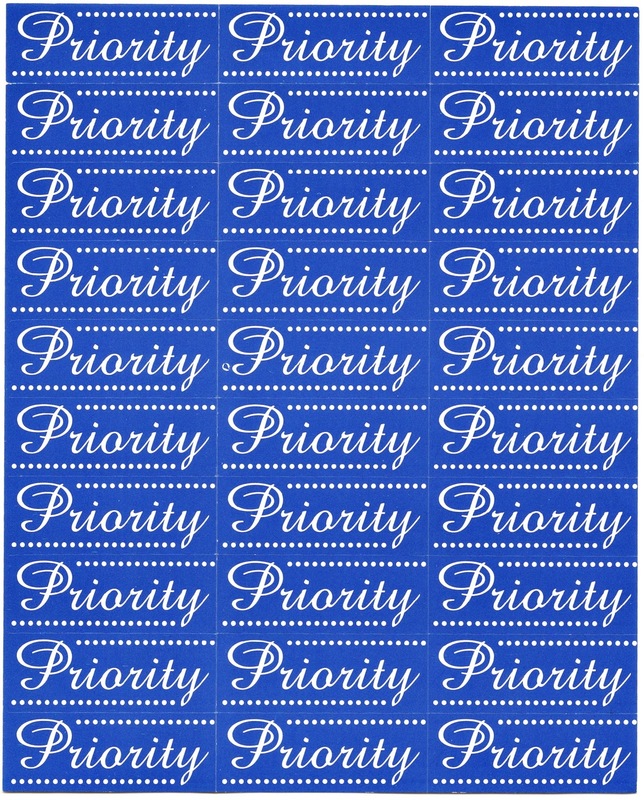 What i've got is a full sheet of 30 priority labels recently used in Åland. 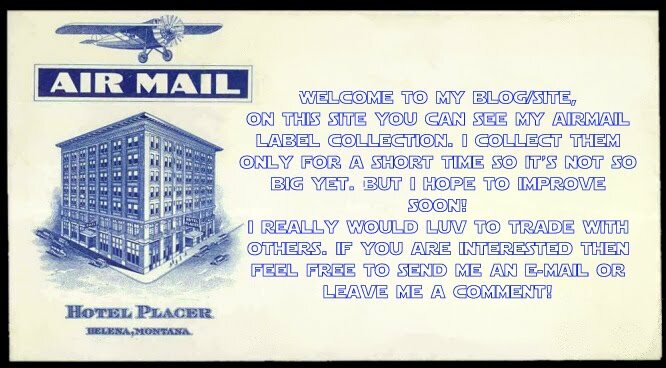 I had one older label from this place, check here.